Great price on the rims , even better service. 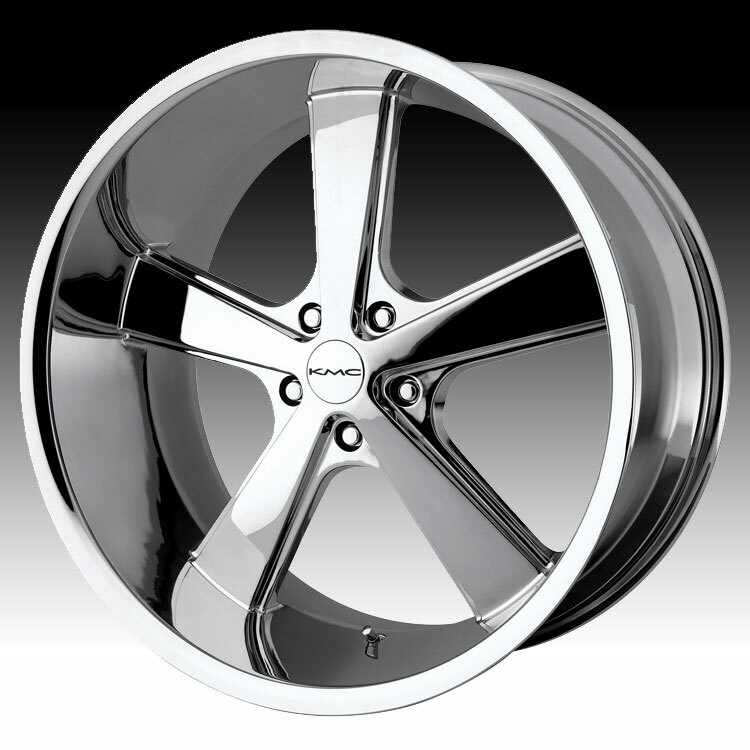 No hidden charges or fees like other place I called on for pricing, Ordered Monday mid day , delivered by mid day Wednesday, would definitely recommend them to a friend or anybody looking for rims..
Great price on the rims , even better service. No hidden cha ..